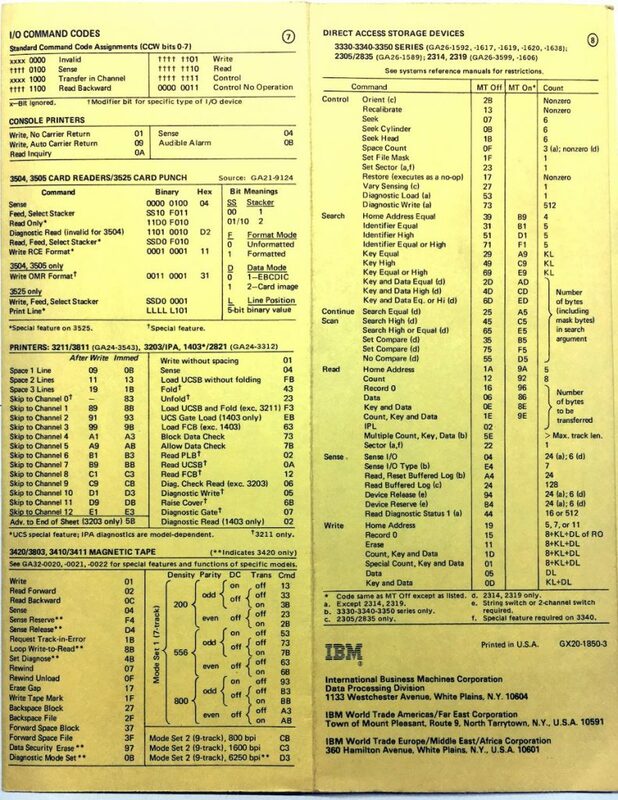 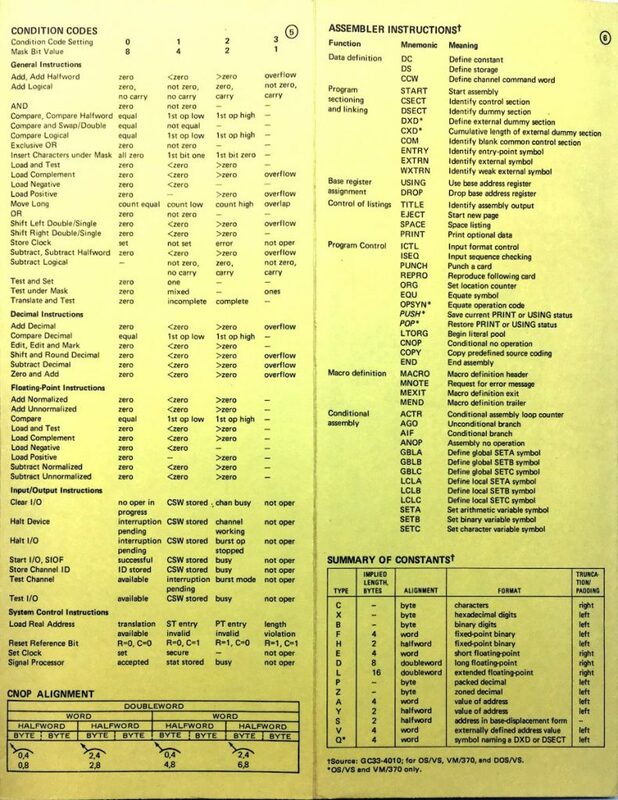 IBM published a lot of reference cards; the one below was most helpful to me when writing 370 Assembler and solving problems in other languages as well, checking ‘dumps’. 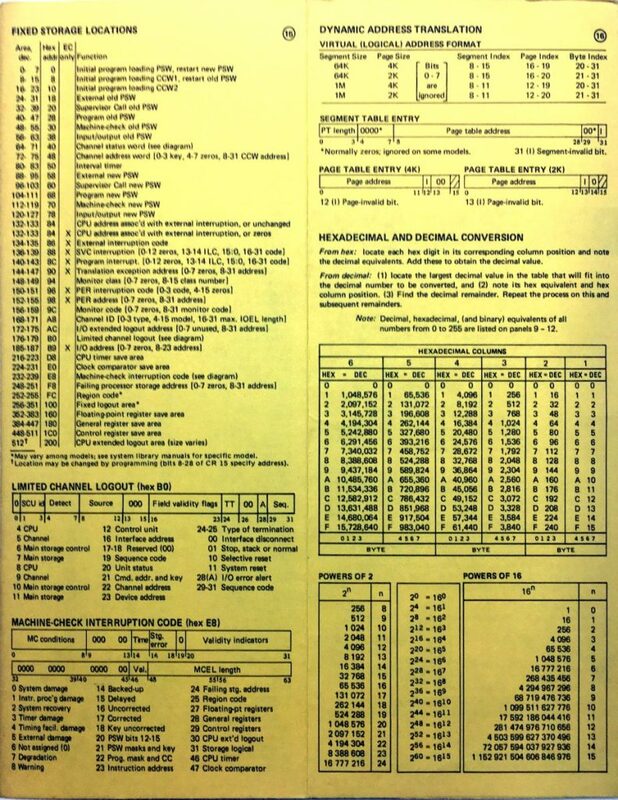 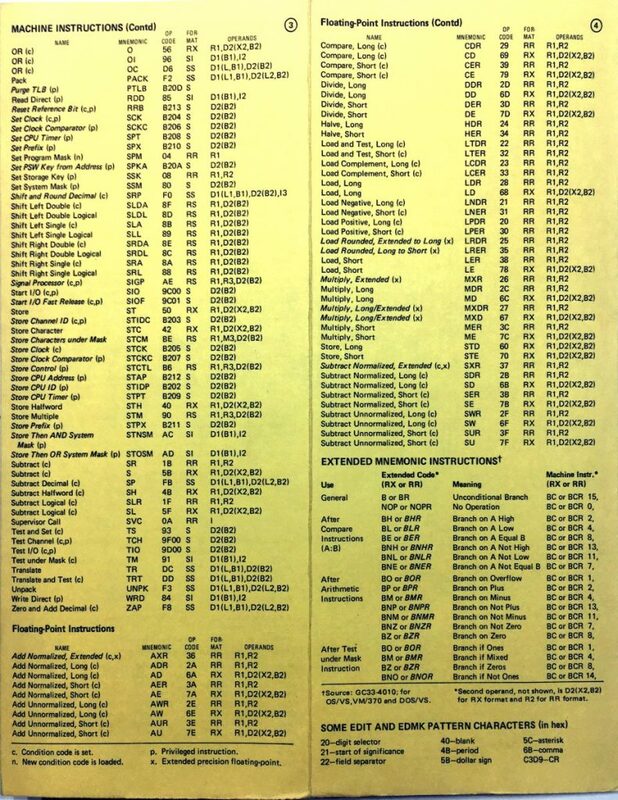 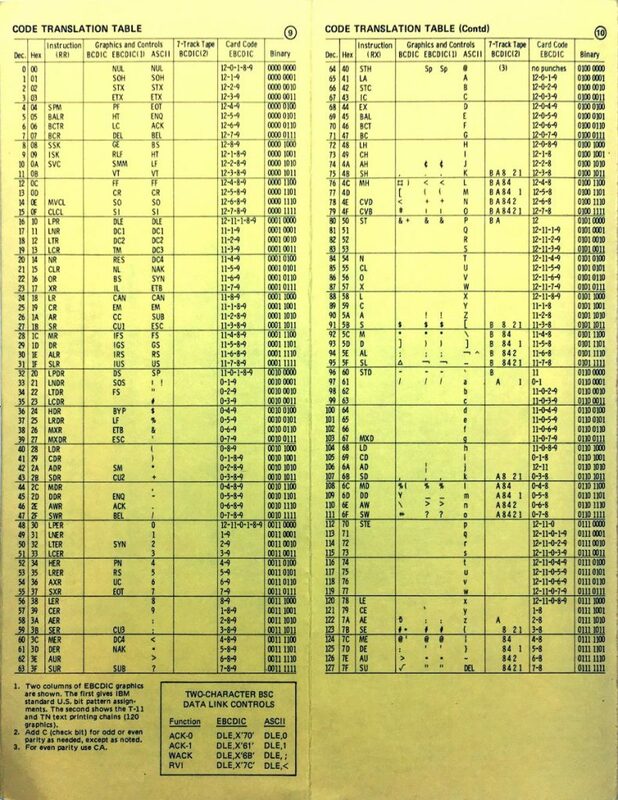 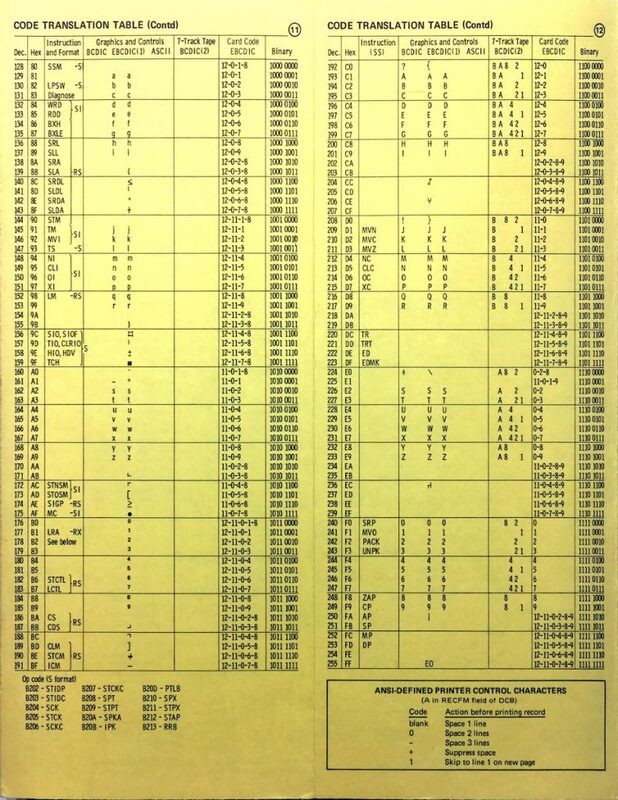 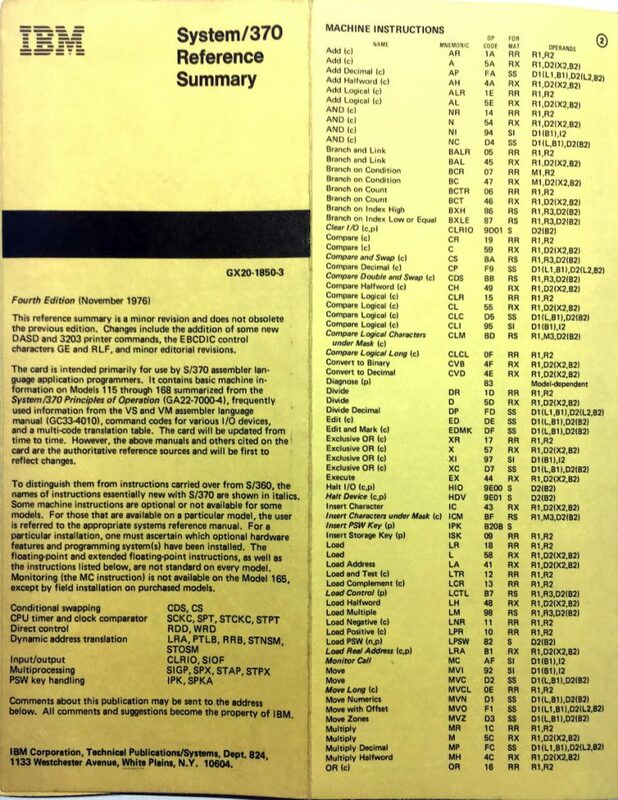 It is the infamous “System/370 Reference Summary”, known as some sort of a 370’s pocket bible. 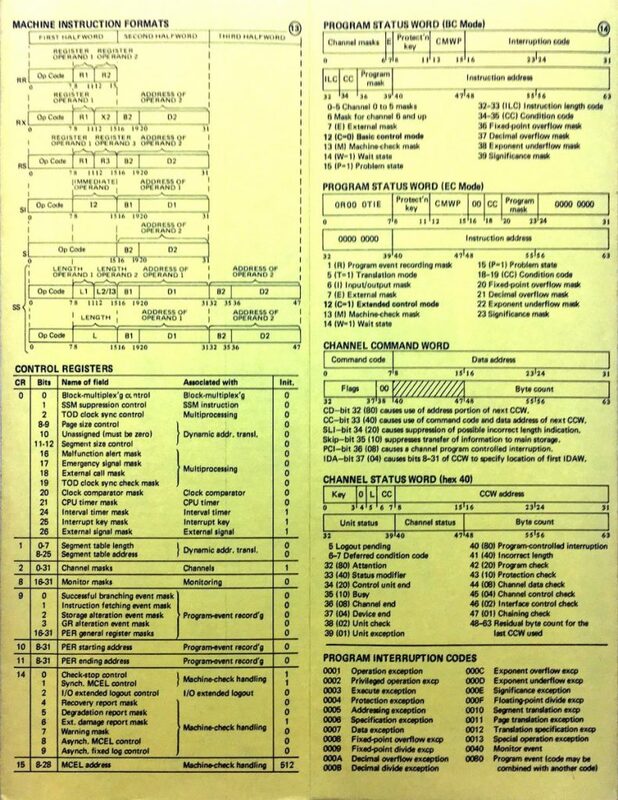 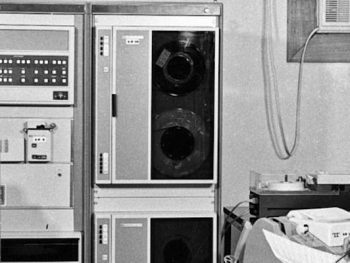 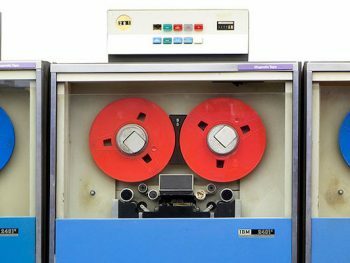 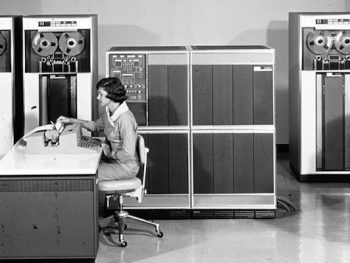 Every serious programmer had one.